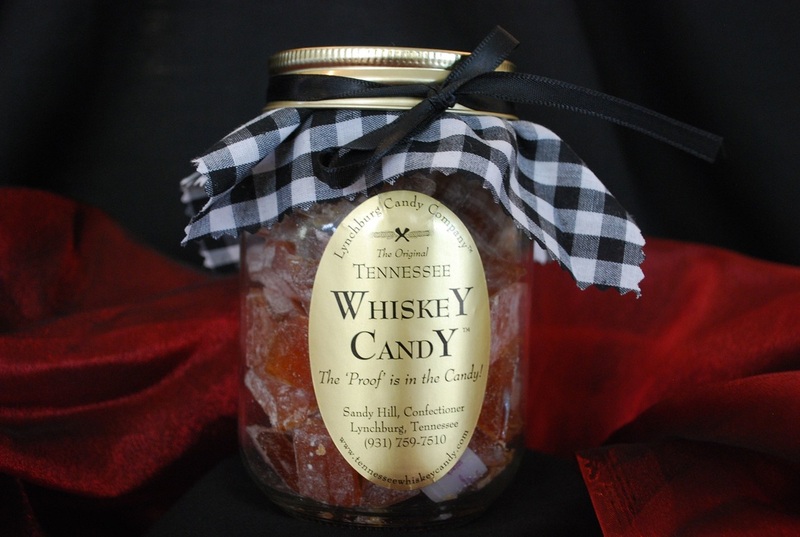 Deep in the Tennessee Foothills...where the front porch is an evening ritual and the cool, clear springs make the best whiskey an idea was born...Tennessee Whiskey Candy™. 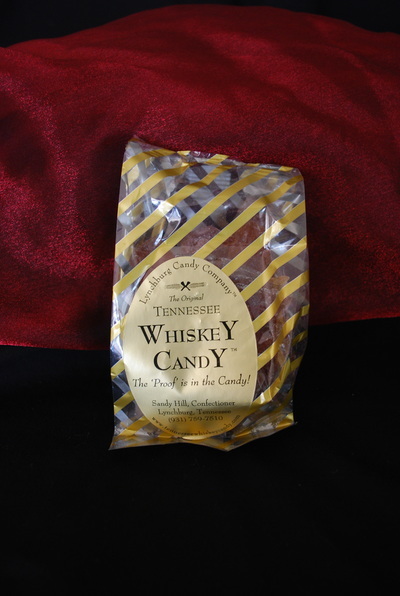 In addition to our signature product, we make delicious Bourbon and flavored hard candy and love experimenting with new flavor combinations! 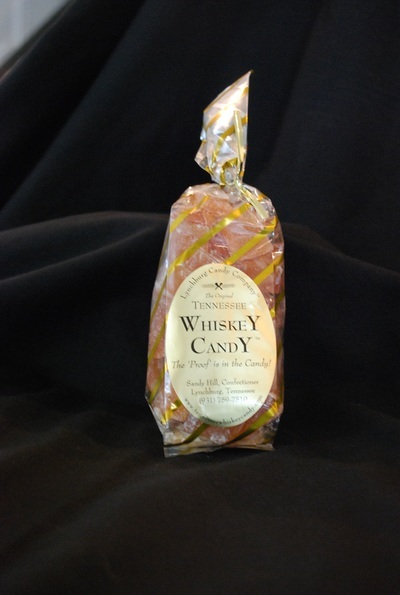 Our candy is enjoyed internationally by customers of all ages. ​the "Cocktail Culture" episode of Unwrapped™. 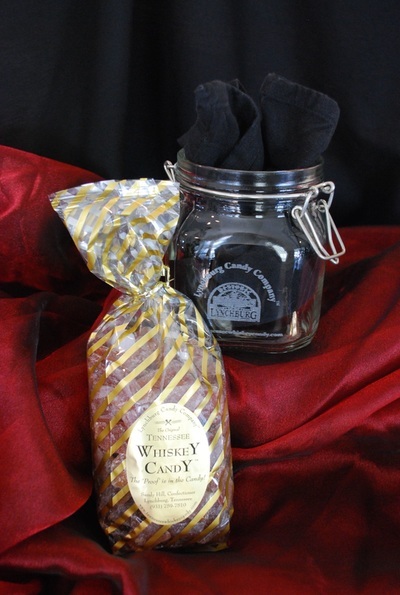 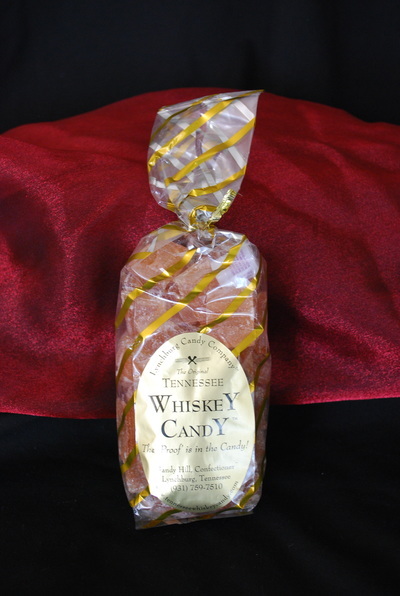 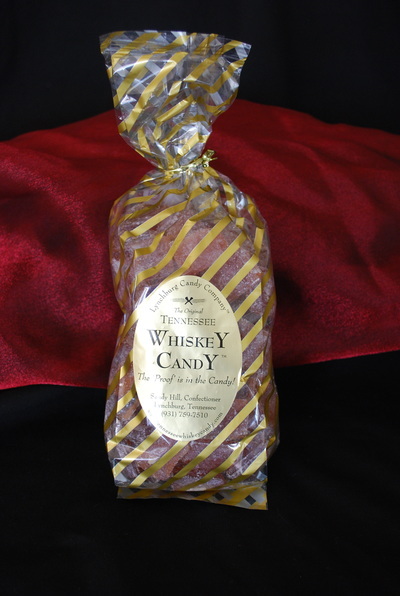 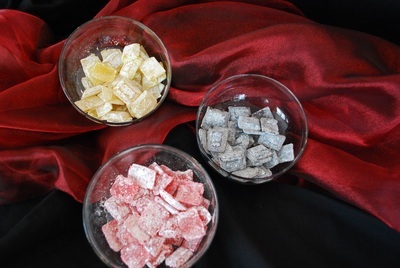 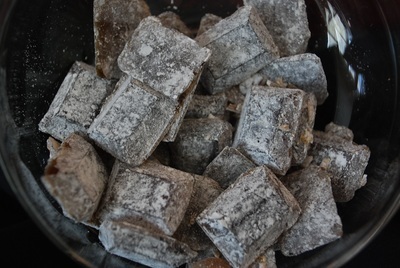 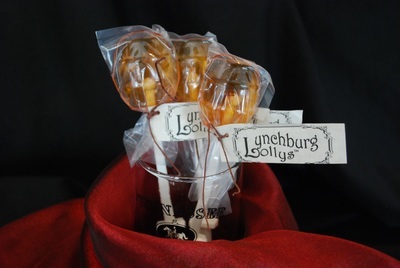 In addition to our Tennessee Whiskey Candy, check out our Bourbon candy and our flavored candy. 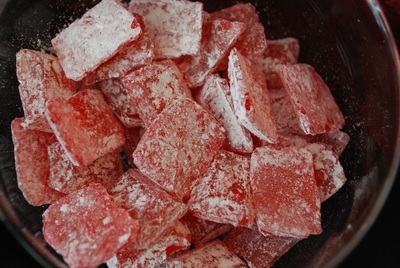 We love to experiment with new flavors, contact us with your special requests and we will see what we can do! 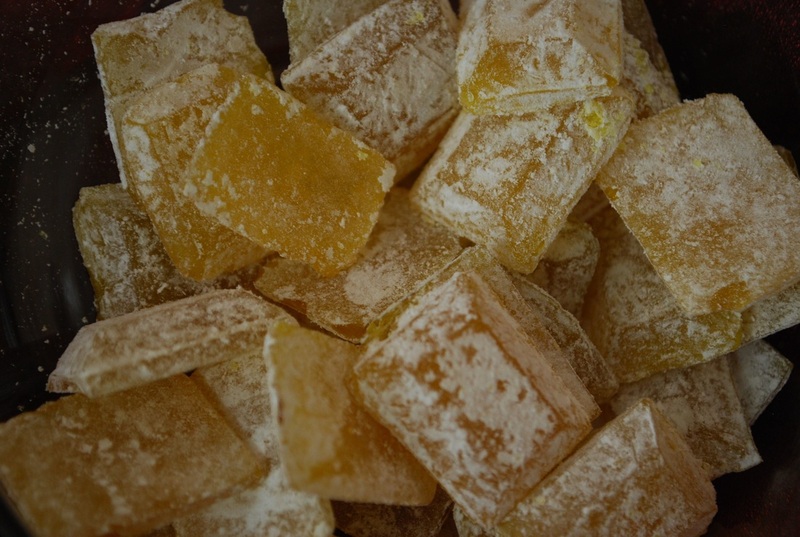 Our confections are prepared in such a way that while the alcohol content is gone, the flavor remains so that our candy can be enjoyed by guests of all ages.